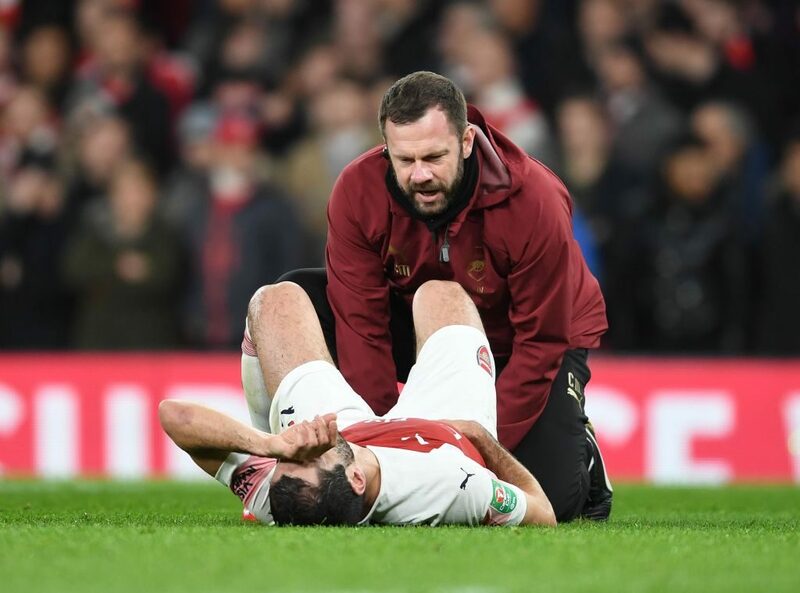 Arsenal midfielder Henrikh Mkhitaryan will be out of action for at least six weeks because of a foot injury, the Premier League side revealed on their website on Tuesday. Mkhitaryan fractured the metatarsal in his right foot in last Wednesday’s Carabao Cup defeat by Tottenham and was replaced at half-time. He missed the win against Burnley at the weekend. Arsenal said the Armenian playmaker is “expected to return to full training in six weeks”. Mkhitaryan has been a regular under Unai Emery and has scored four Premier League goals this season. The 29-year-old will miss key league games against Liverpool, Chelsea and Manchester City as Arsenal continue their pursuit of a top-four place. Mkhitaryan arrived at the Emirates Stadium almost a year ago as part of the swap deal that took Alexis Sanchez to Manchester United.